*the below scheduled times are to be confirmed. *Aircraft may change due to unforeseen circumstances. 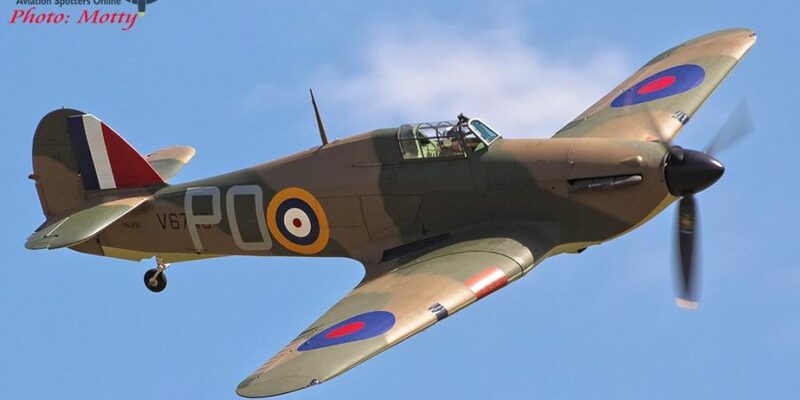 The Hawker Hurricane is a British single-seat fighter aircraft of the 1930s–1940s. 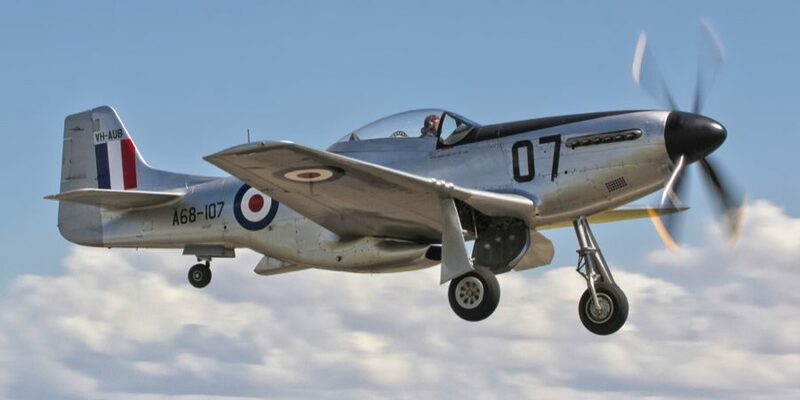 The aircraft became renowned during the Battle of Britain, accounting for 60 percent of the RAF air victories in the battle, and served in all the major theatres of the Second World War. Spitfires were instrumental in maintaining aerial dominance in European Theatre. 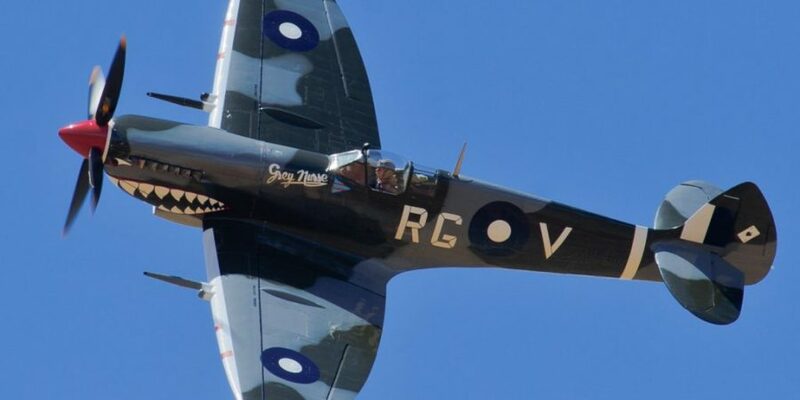 The Spitfire Mk VIII, has an all-Metal, semi-monocoque construction with the famed elliptical wing design. A total of 20,334 Spitfires were built before, during and after the war, with a total of 1652 Spitfire Mk VIII variants made. 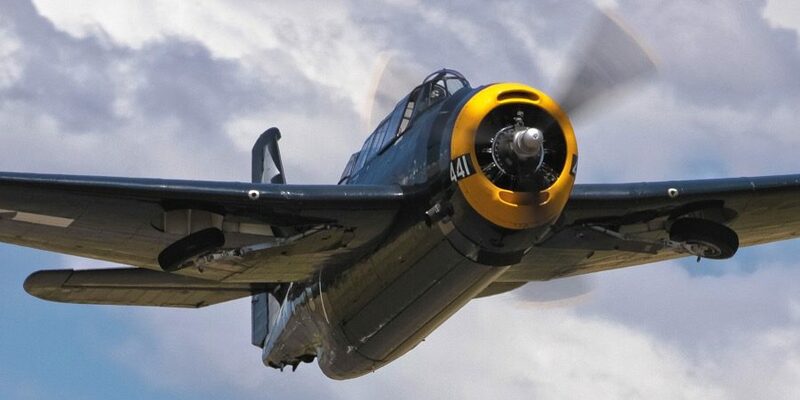 The word ‘Wirraway’ is an Aboriginal word meaning ‘Challenge’. 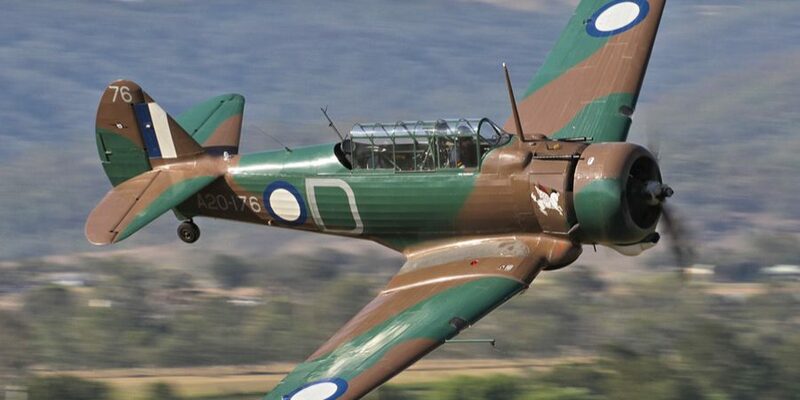 The Wirraway was a training and general purpose military aircraft manufactured in Australia, built by the Commonwealth Aircraft Corporation between 1939 and 1946. 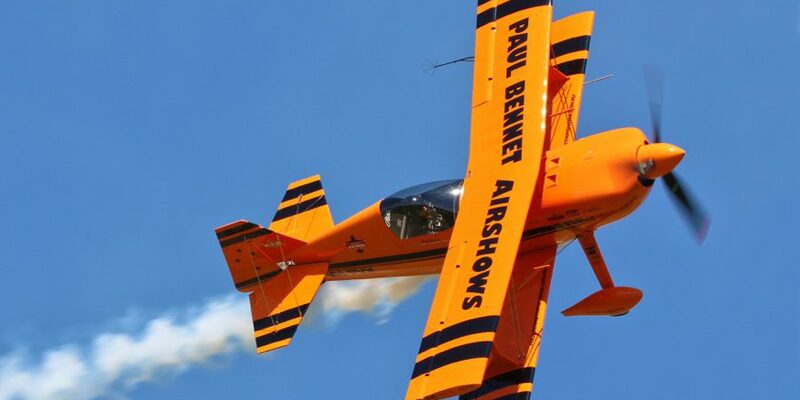 Paul Bennet’s solo display is 12 mins of high energy, engine screaming precision aerobatics, starting at a height of 3500ft down to ground level! 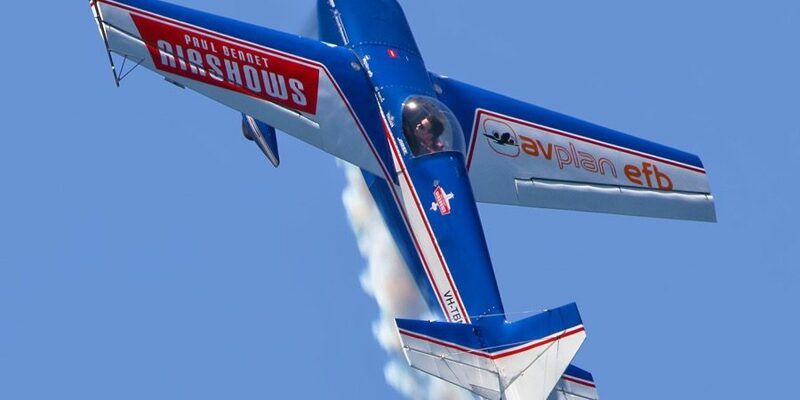 The Wolf Pitts is the highest performing aerobatic biplane in the world with an astonishing 400hp! With two shy of 12,000 P-40 Warhawks made during WWII, their strength was in the number built. 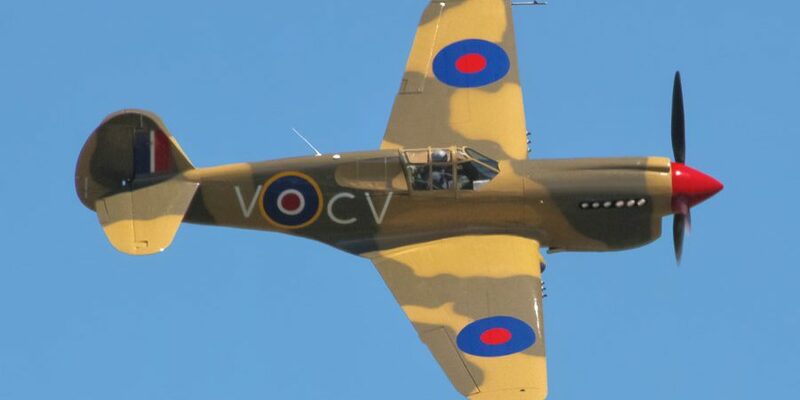 The Kittyhawk was one of two variants operated by the RAF, and two P-40s were the first aircraft valiantly taken up in response to the attack on Pearl Harbour. 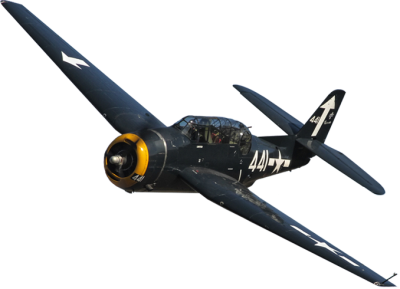 The T-28 Trojan was a piston- engined military trainer used by the United States Air Force and Navy, beginning in the 1950’s. 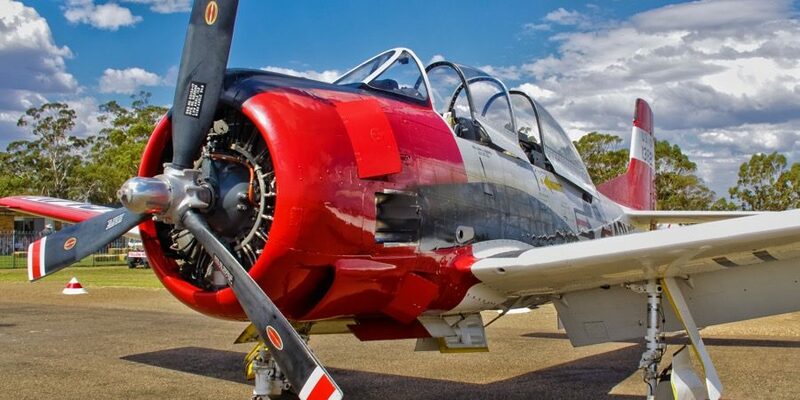 Besides being a trainer, the T-28 was employed as a counter-insurgency aircraft, primarily during the Vietnam War. 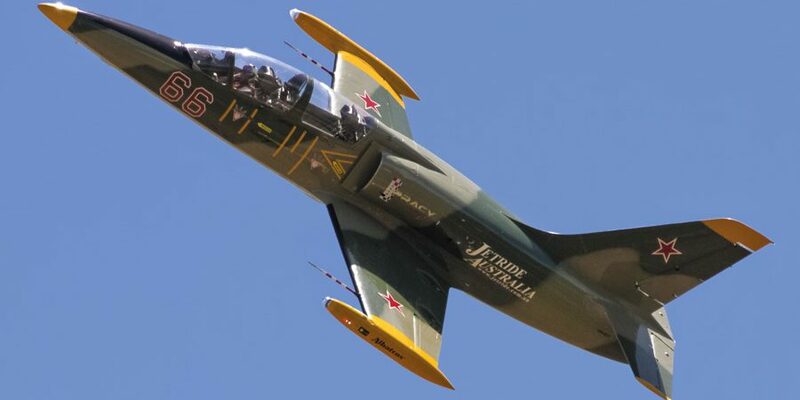 The Aero L-39 Albatros is a high-performance jet trainer aircraft developed in Czechoslovakia. 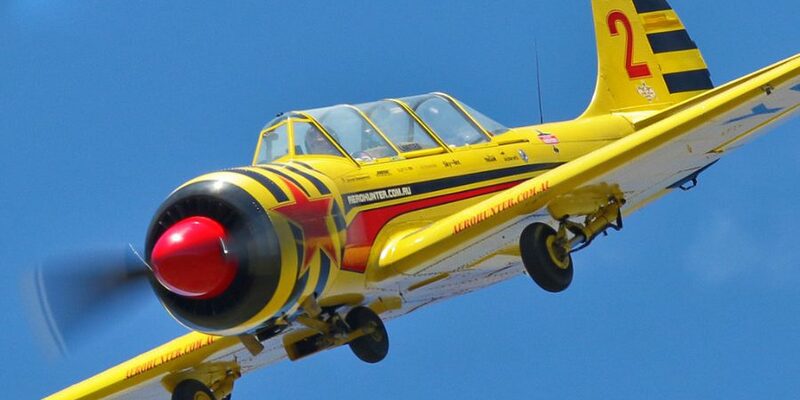 It was designed during the 1960s as a principal training aircraft. 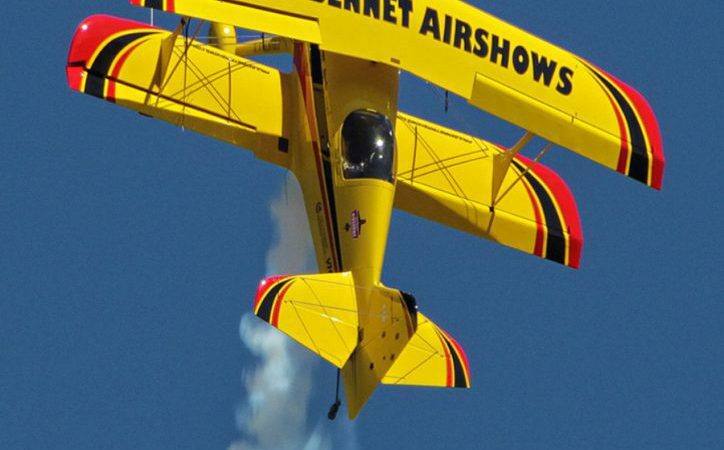 The Albatros is the most widely used jet trainer in the world. 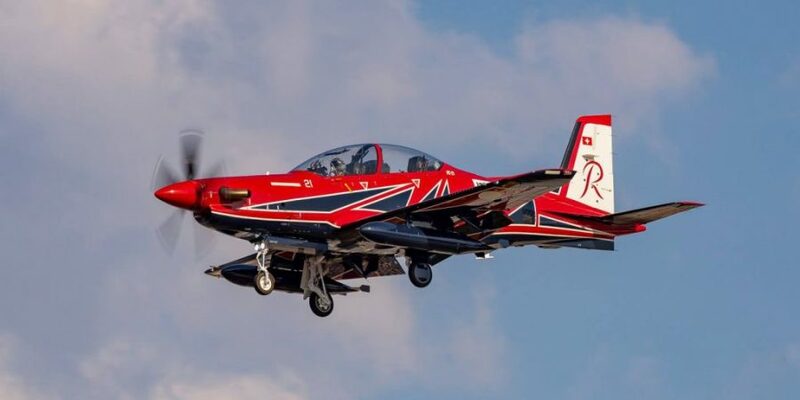 Hydraulically assisted ailerons and roll spoilers make the PC-21 able to produce fighter-like roll rates in excess of 200 degrees per second. 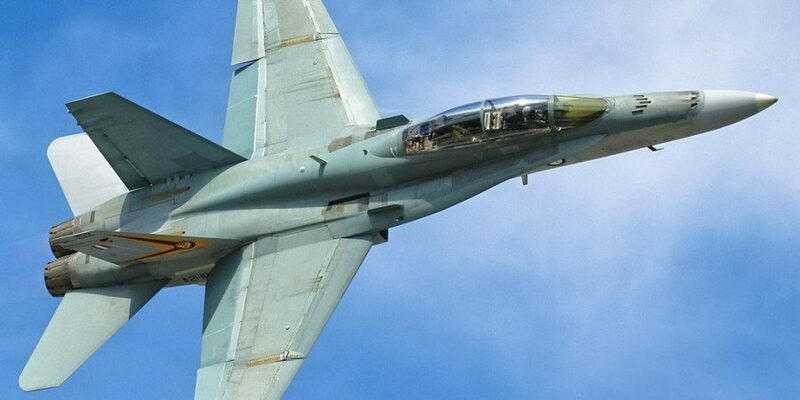 It is capable sustained low-level speeds over 320 knots. 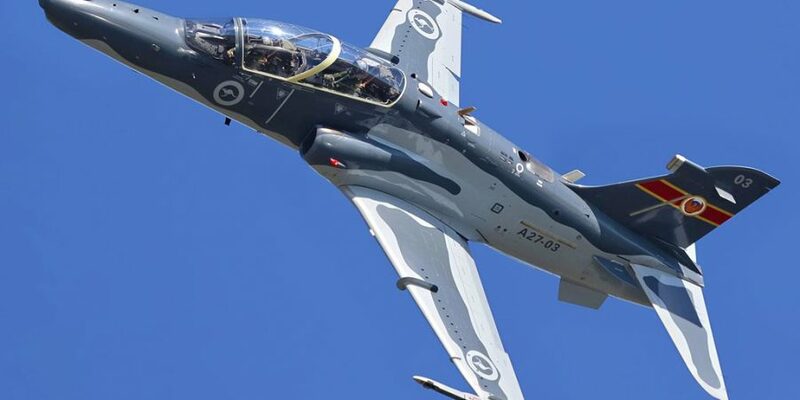 As part of the Royal Australian Air Force, this highly advanced military aircraft is based on the proven commercial designs of Boeing's 737-800 fuselage. 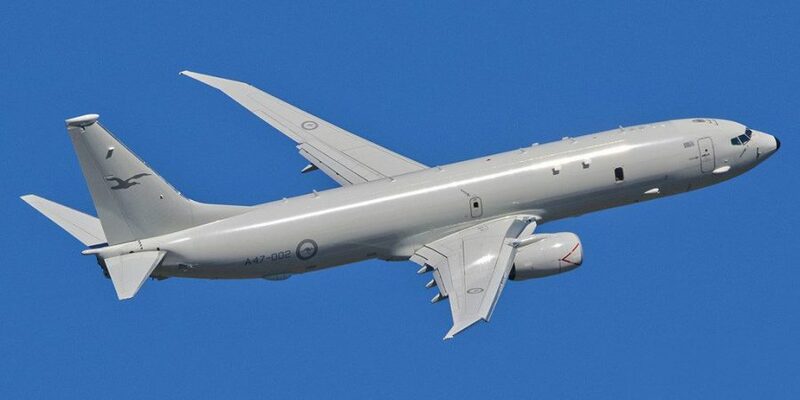 The P-8A has been substantially modified for manoeuvrability, weapons and has some of the most sophisticated sensors, radar and cameras available today. An Australian built Mustang improving on the American P-51 design. Produced too late for World War II, RAAF Mustangs were assigned to Japan for occupation duties. During and after World War II, over 4,500 Beech 18s saw military service as light transport, light bomber, aircrew trainer, photo-reconnaissance and ‘mother-ship’ for target drones. 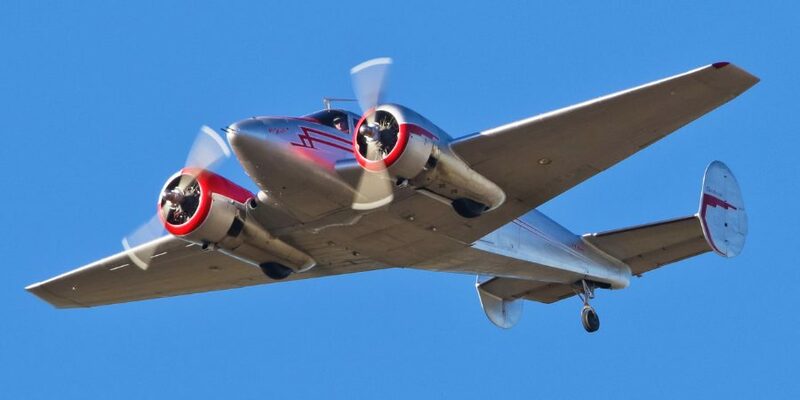 In the early postwar era, the Beech 18 was the pre-eminent ‘business aircraft’ and ‘feeder airliner’. 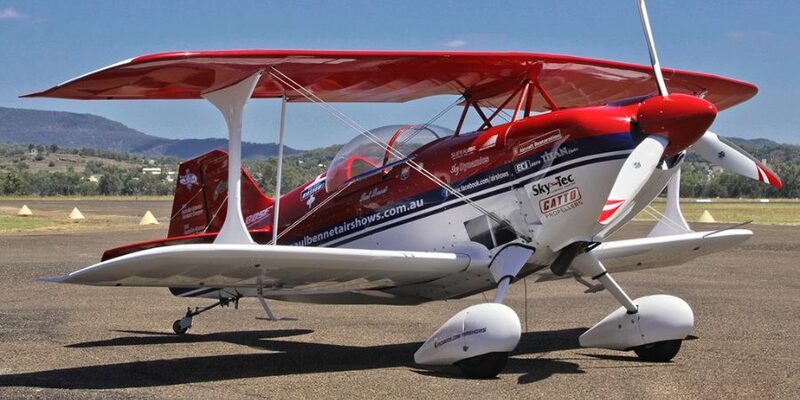 The Wolf Pitts S1-11X is built to the same standard as Paul’s famous Wolf Pitts Pro. The main difference between these two are in the fuselage. 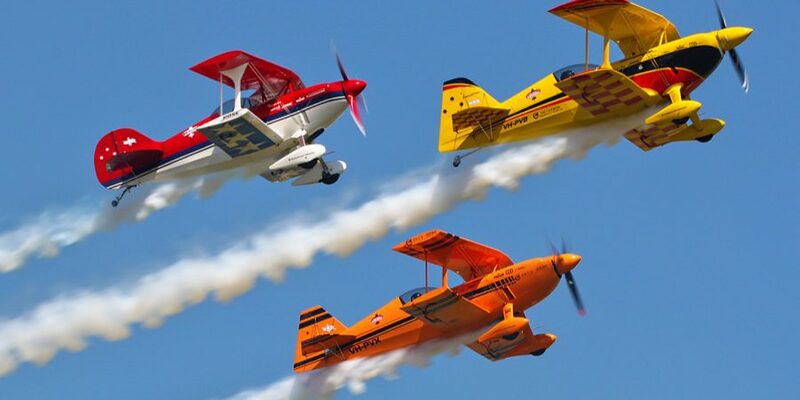 The S1-11X utilizes a Pitts S1-11B airframe with all the custom parts from Steve Wolfs Wolf Pitts Pro added.